The new Twion power assist offers new freedom and maximum independence. The electric motors equipped with leading-edge digital electronics provide you with extra power for every propelling movement. The sensor fitted to the hand rim calculates precisely the right amount of support. 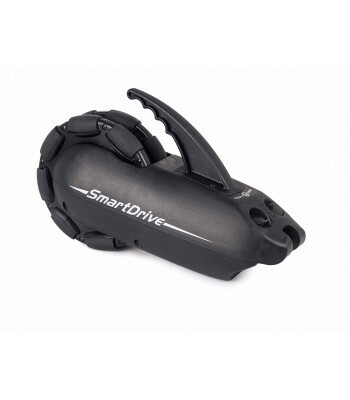 The silent drive ensures high agility and simple handling. You are actively on the move and reach your destination quickly, efficiently and calmly. The dynamic motors accelerate the wheelchair up to 6km/h (optionally 10km/h*)so you can really get going and enjoy the ride! The efficient energy recovery system feeds energy back into the batteries during braking, providing a 10% range extension for greater freedom. With Alber's amazing twion Mobility App for Android phone users, you can receive the Alber service directly to your smart phone! For example, if service is required the diagnostic checklist can help to localise the error in the wheels. With the Mobility Plus package functions include: battery status, speed and distance travelled, even calories burned! Simply download the twion Mobility App at no cost from the Google Play Store onto all android-capable smartphones and use the all-round service at any time. 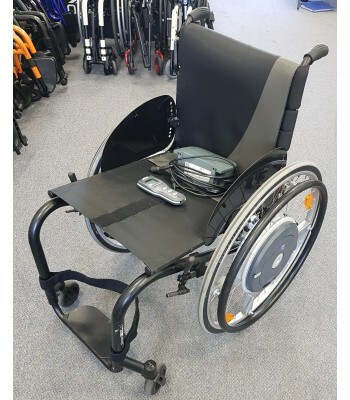 The innovative BlueDrive function allows you to remotely control your wheelchair for free wheelchair positioning when you have transferred out of the chair! Electrifying Another completely new feature is the use of the innovative EasyConex charging plug. Using magnetic force it automatically finds the correct plug position. 5 LEDs indicate the state of battery charge. After only 4 hours of charging, at least 80% of the capacity is available again. 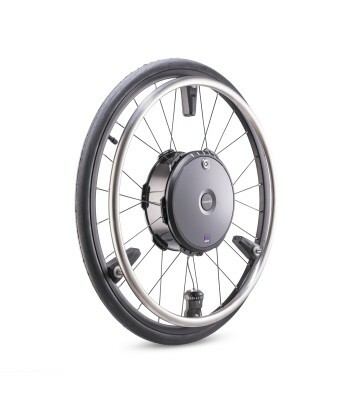 Twion is suitable for almost every standard active wheelchair. 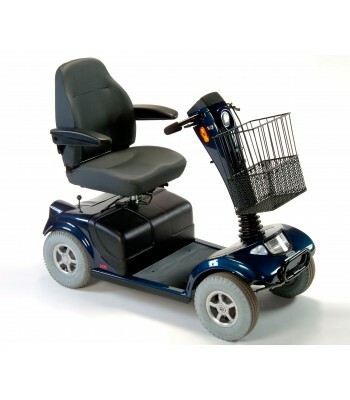 This is made possible by a small, lightweight bracket that is simply fitted to the wheelchair frame. The user-friendly quick release axle system ensures flexible interworking of the manual wheels and twion wheels. A quick and easy solution to give you more grip when you have a slippery handrim. Slide t..